I'm back with another giveaway opportunity. 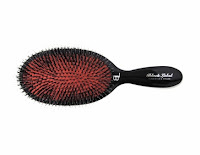 You might remember that I've reviewed products from www.brushlab.com from time to time. They're having a pretty awesome giveaway that they wanted me to share with my viewers. 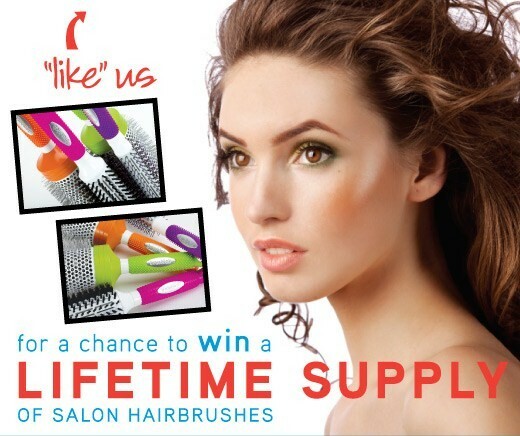 Can you say lifetime supply of hair brushes? 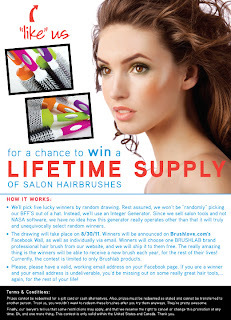 Brushlab is randomly selecting 5 winners on August 30th, 2011 to win a LIFETIME supply of salon hair brushes. 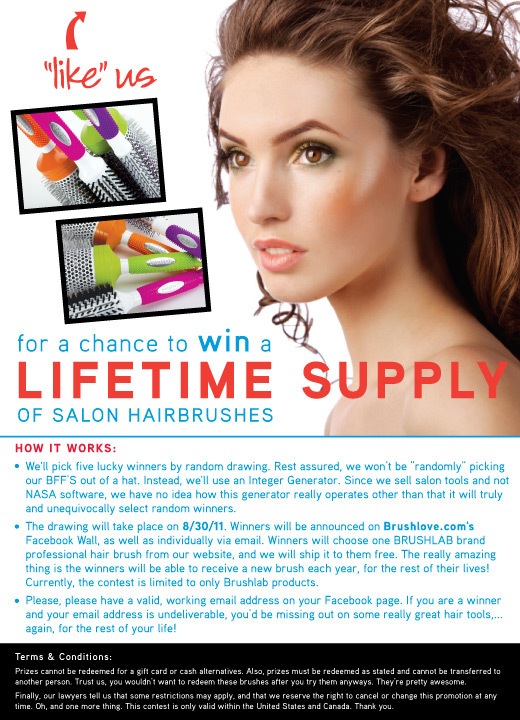 The winners will have the luxury to pick out a Brushlab brand brush that they feel would be the best fit for them and receive a new brush every year for the rest of their lives. 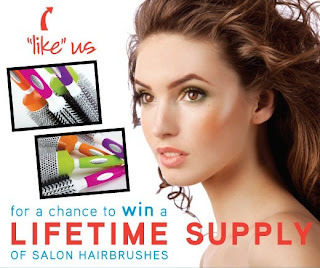 All you have to do is “like” Brushlove.com on Facebook. Below you can click on “like” and it will automatically direct you to our Facebook page. My personal favorite is this Black Label Boar Brush, I use it every day. FTC Disclosure: I was not paid to post this. Nice... I love Brushlab brushes.. they are really great!! Hope that you have a really awesome weekend!